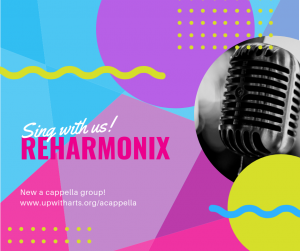 Last spring, after repeated requests and community input, we formed a new a cappella vocal performance group, REHarmonix. Led by Manoj Padki of the award winning barbershop group, Fireside Quartet, REHarmonix debuted at Hudson’s ArtsFest in May and had a successful follow-up performance at our Artist Appreciation Concert in Wood Park on June 13. Since then, they’ve performed at community events around Hudson throughout the year. 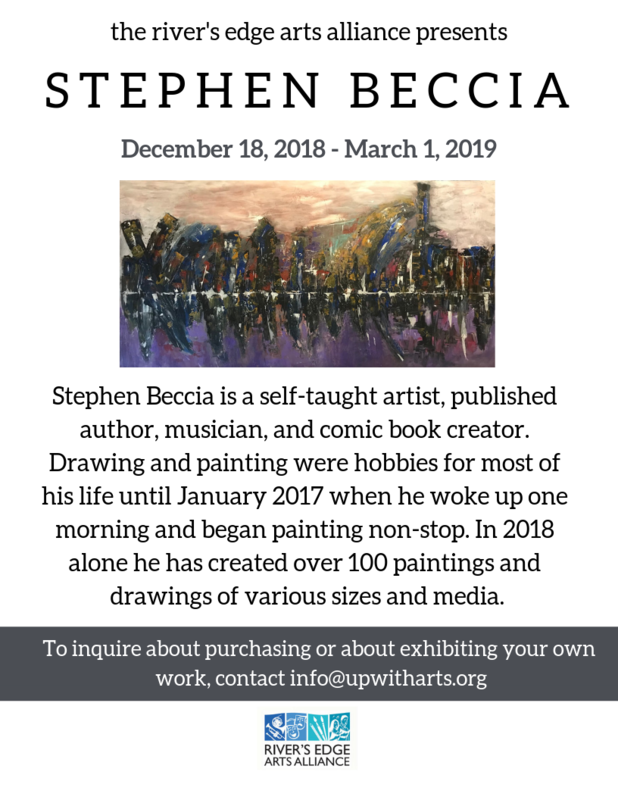 Click HERE to register for the Spring Season! REHarmonix welcomes singers of any level to learn and perform a diverse repertoire of a cappella music. New singers of all genders are invited to help round out the group’s sound. No audition is required, just a love of harmony and a desire to spread the joy of music! Manoj will hold informal open rehearsals January 23, January 30, and February 6. Contact reharmonix@upwitharts.org to come see what REHarmonix is all about! Spring registration open through February 27. Financial aid is available on a case-by-case basis.